What was happening? At this moment Marvin Gaye’s “What’s Going On” entire album was playing in my mind. What the hell was going on with my life?!?!!!! I’d started out one way but now it’s another? I was a performer but now I seemed to be moving more behind the scenes becoming a Makeup Artist? What about music, what about my voice overs (I’d done a few while in HS), what about my auditions, what about MY ART, MY VOICE?! Where was this going,cause whatever it was it was taking me there (where?) QUICKLY AND IN ANOTHER DIRECTION! I didn’t have an instruction manual for what was happening. I was remembering High School at that moment. Remembering how I was always a colorful bird. Always busy drawing, doing music,singing, dancing and travelling. I was around other Artists and performing…it’s what we as working performing students did. My peers lives were moving quickly right before my eyes in HS they’d found their voices!!! It was the cards they’d been dealt and they took that bull by its horns and rode that thing as far as it would allow them to go! 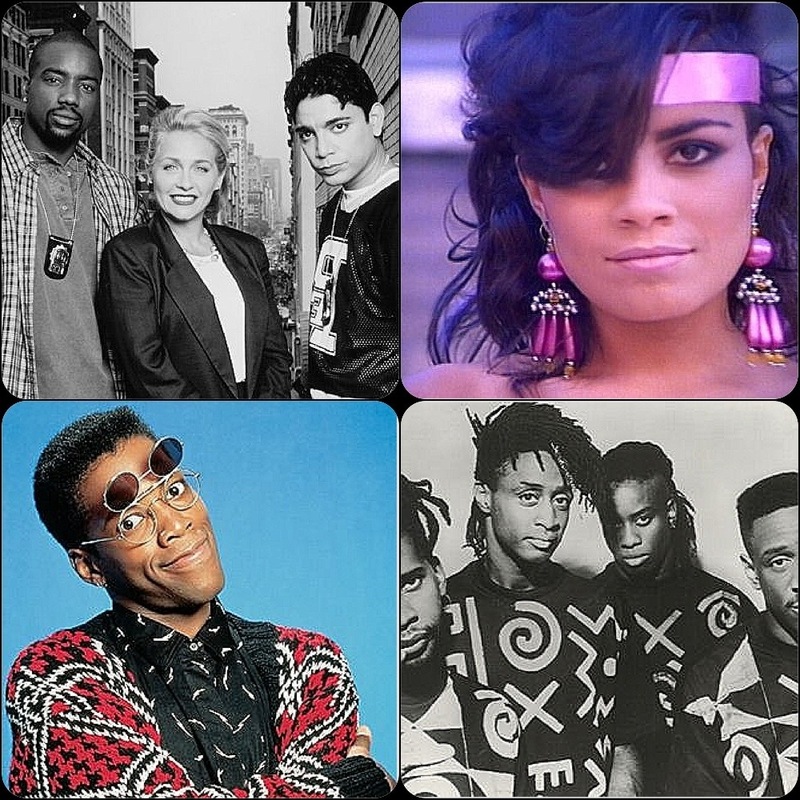 My peers in HS were Kadeem Hardison, Malik Yoba, Corey Glover (lead vocalist of the Black Rock Band “Living Color”), Brenda K Starr and Lisa Lisa (lead vocalist of the pop group Lisa Lisa and Cult Jam). We’d sung in the same choir that performed all over The Tri State Area in New York. We were called “Talent Unlimited Travelling Troupe”. This group consisted of singers, musicians and dancers and I was part of that group. My then boyfriend Corey Glover was in the group as well but, had an Acting career jump off for him and he went with it but music was in his blood too! 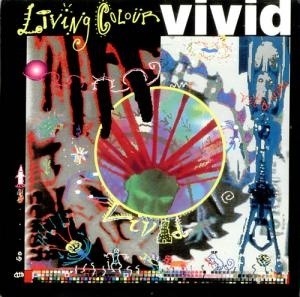 He wound up singing lead for a band that was ground breaking in the Rock Music world… the band was “Living Color” which broke the mold because they’re album was a hit and being played on the radio in rotation! The hit single was called “The Cult of Personality”. These were my peers (I’m still so very proud of all of them and their work to this day). I’d been working too doing voice overs for commercials here and there (i was cast in Stevie Wonder’s music video “Part Time Lover” wearing a big ol crown in the front) but I knew my BIG break was coming. I’d gotten wind of an audition for an upcoming TV show that required during the audition that you be able to sing, dance and act. I’d heard about the audition from my friend and play big brother Malik Yoba who’d auditioned for another TV show himself and got a lead part the show. That show was called “New York Undercover”. He said “Nzingha you can kill that audition I know it go for it Miss Thang, Thang!” He gave me the address and so at his encouragement I went. At the audition the first part consisted of cold script reading and an impromptu dance routine you had to learn on sight. I had a monologue and song prepared that had me play flute and sing. The line for the audition was around the block all 4 corners literally! I was on the first corner. A man was walking around and looked like he was assessing the line and taking a head count. He grabbed a few people off the line and I happened to be one who he grabbed and walked a handful of us past the line into one of the auditioning rooms. Another guy outside told people thank you and you can go home now! My heart was racing now…no screaming!! There were a panel of five men and women. The one man got up and had us line up and pointed at each one and told us to step forward. He looked at me and said can you cold read? I nodded and he gave me a sheet of dialogue to read but didn’t lead me or tell me what the story was about he just said ….”GO!” I read a paragraph and 3 sentences from the second. He cut me off and said ok and pointed at me. Suddenly some young guy came over with a paper and tape and tagged me…I was immediately taken to another room with my duffle bag dragging. The guy who initially bought me in was now bringing in a new batch of people. I didn’t remember seeing him though. But even before I could answer him, a woman came in the room pretty jazzy looking and in fabulous dancers Danskin wear stood in front of us. I was bugging out you mean to tell me I’d made it this far and I didn’t even know what was happening?!? Shoot let me snap out of it!! She began the routine. We were all following behind her. The girl that was stretching before in the corner was killing it! She was sent straight back into the room with the producers. I’d picked up on the routine and felt confident enough. The guy who tagged me originally came back in the room it had only been maybe like 20-30minutes or so. He lead us back across the hall. We were in front of those same producers (my heart is pounding even now as I’m writing this remembering the feeling I felt). Another woman dancer was in charge now and lead us in the dance. I remember so many people shifting. They turned on the record and they split the group in half I was in the second half. That guy who was talking to me was in the first half and boy was he messing up! He was immediately chopped and several others only 3 were left. Then they swept them out and the three were tagged and taken out to another room to perform their musical piece. It was now my turn to dance. I thought I’d die cause I had a knot in my throat that wouldn’t go away. I heard my Moms and Malik’s voice in my head. The dance started it was sharp and modern I remember but I know I did it and wrecked it!!! I was a good dancer. And yes honey they tagged me again!!! YESSSSSSS!!! I was lead to the next room and performed a jazz piece and sung a few bars of “Home” from the play The Wiz. They huddled… I thought I would wet my pants for sure now. I was nervous now and felt something strange happening in my body and mind. They had me come up closer to the table in front of them and just began talking to me casually asking questions. This made me feel better. And guess what? They liked me!!!!!! They wanted me to fly out to LA for a final audition!!!!! I was still underage so I needed my Mothers permission and a chaperone. But I made it!!!!! I ran home to tell my Mom who was floored. I called Malik and he was like yeah girl! That night they called my house to speak with my Mother (who knew the industry and asked them a myriad of questions). The following week I was scheduled to fly out (their compliments) to LA for the audition. I can hear my Grandma screaming now! She was over the moon. They’d both come to all shows I was in, went with me to every audition and now this.This was bigger than anything I’d ever done before. I cried for days…I didn’t do anything for a month. Malik was gone now so I couldn’t even talk to him, the one who sent me to the audition in the first place. What was the TV show you ask? 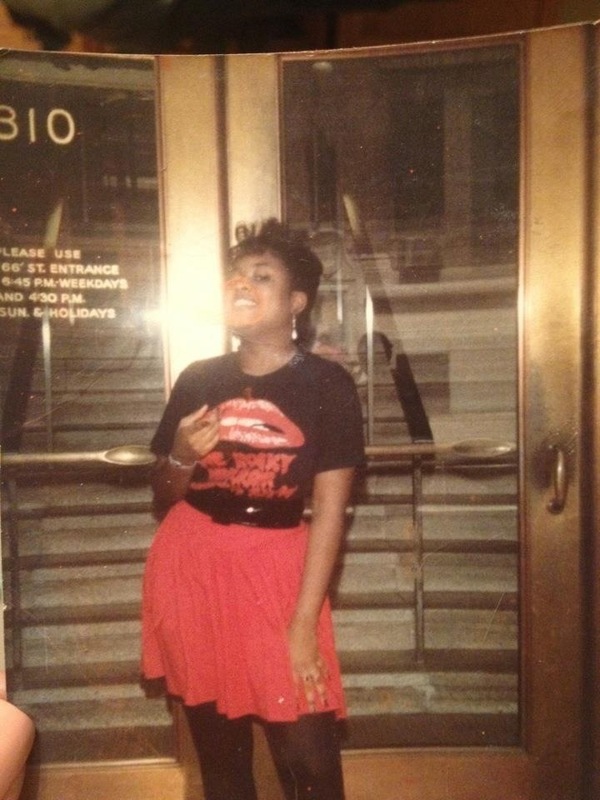 The show was called “FAME” adapted for a weekly format and the part I was auditioning for was the character named Cleo. Who got the part? None other than the world famous Janet Jackson (who I loved from Good Times, Different Strokes and her then album Dream Street. I loved her and always have and always will!!! 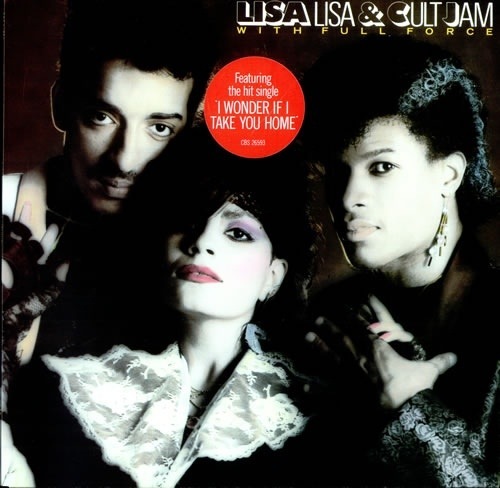 I wound up years later working with her…as her Makeup Artist on the JANET Tour 1993. 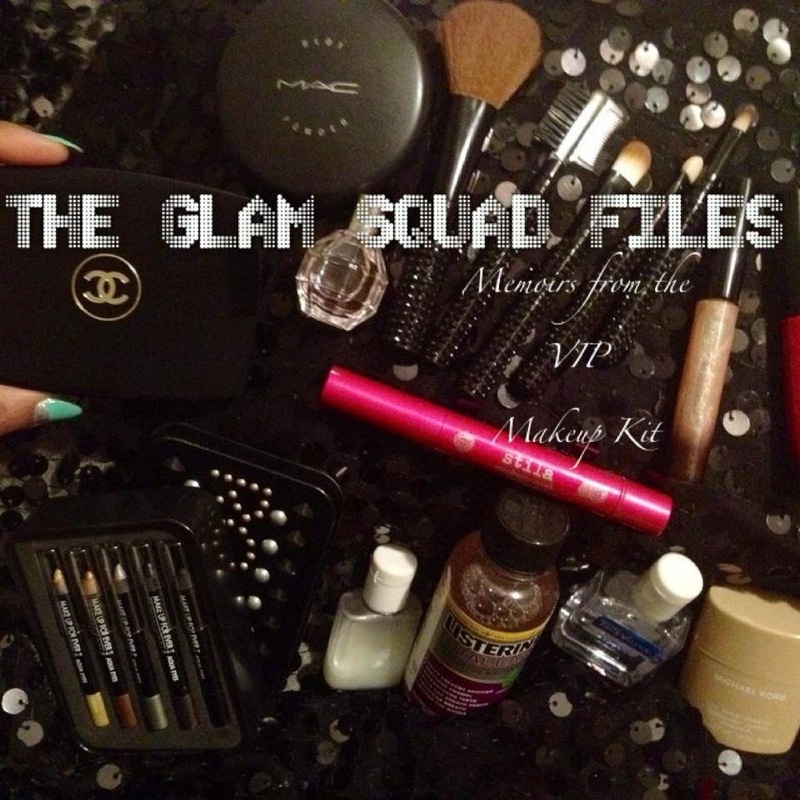 That’s for another post later here on The Glam Squad Files)!! There was no competition!!! Hands down. We never spoke of that audition again in my home nor about the show.